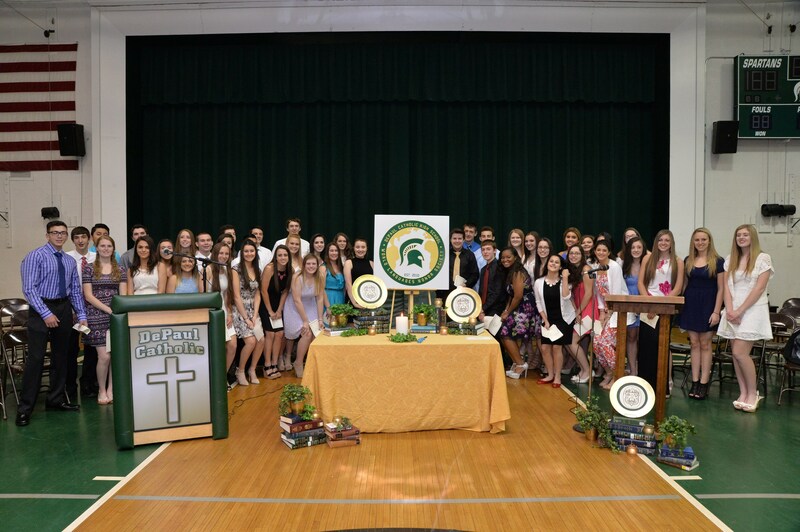 DePaul Catholic is committed to providing a rigorous course of study that prepares each student for college and beyond. DePaul Catholic offers 16 Advanced Placement courses and a full Honors curriculum. Our students, based on their academic work in course, teacher recommendations and results of their standardized testing, earn placement into either the AP or Honors course of study. As part of DePaul Catholic's admission process, students are offered placement as Presidential Scholars, Vincentian Scholars, and Seton Scholars. Please see a sample course of study for each below. As always if you have any questions about the AP/Honors Program at DePaul please do not hesitate to contact us at any time.